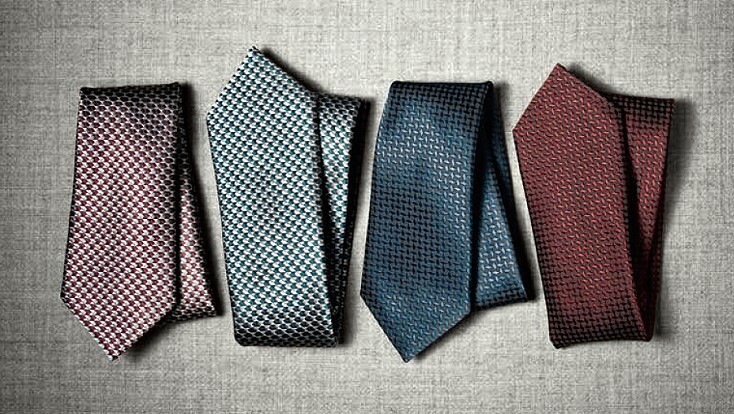 Ermenegildo Zegna combines past, present and future within its 2013 Fall Winter collection. 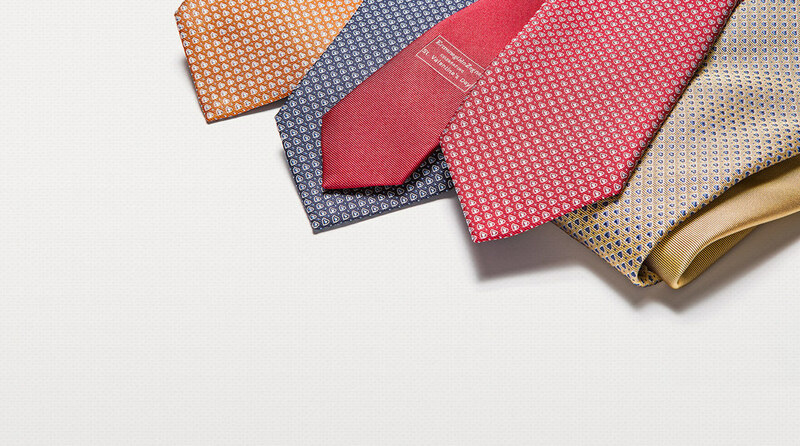 Revisited classics are offset by graphic urban pinstripes and infused with practicality. Trofeo Cashmere suits and winter ZegnaSilk, a pure carded silk with a cashmere feel, epitomize the style that characterizes the entire wardrobe. From double-breasted elongated suits to precious knitwear, the sober allure of industrial grey tones is brightened by flashes of white and a touch of blue, natural or red. The total look is complemented by polished calfskin and soft leather bags together with stately tapered point shoes. 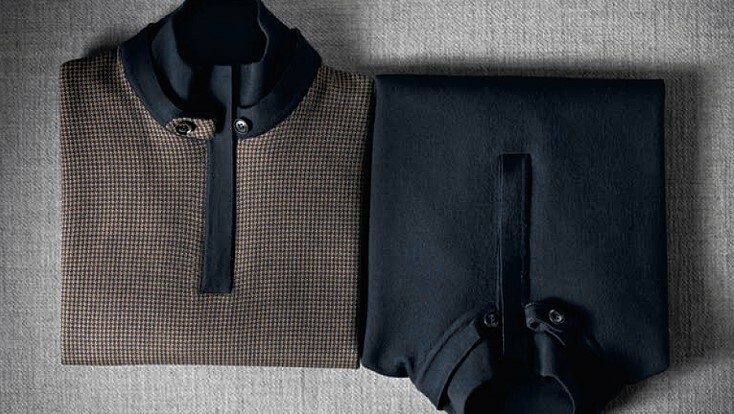 Respecting tradition yet valuing change, Ermenegildo Zegna's lavish use of noble fabrics, sartorial tailoring and avant-garde details unite in a modern wardrobe that leaves nothing to chance.